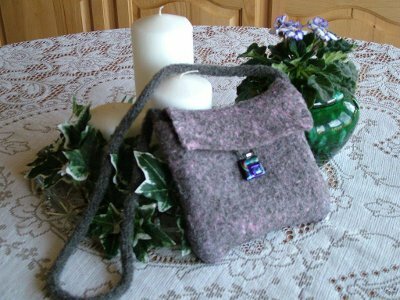 Make a mess and have lots of fun felting an alpaca or llama hat. 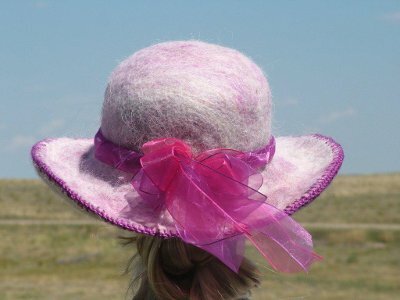 Hot water, soap, fiber and lots of "elbow grease" are all you need to make a smart, stylish hat from your favorite camelid buddy. Finishing techniques are also demonstrated in this fun class.